Mothers Milk tea is an herbal tea that is supposed to encourage a mothers body to produce more milk for her baby. Herbal teas are a great way to help all sorts of ailments and promote wellness in your life. 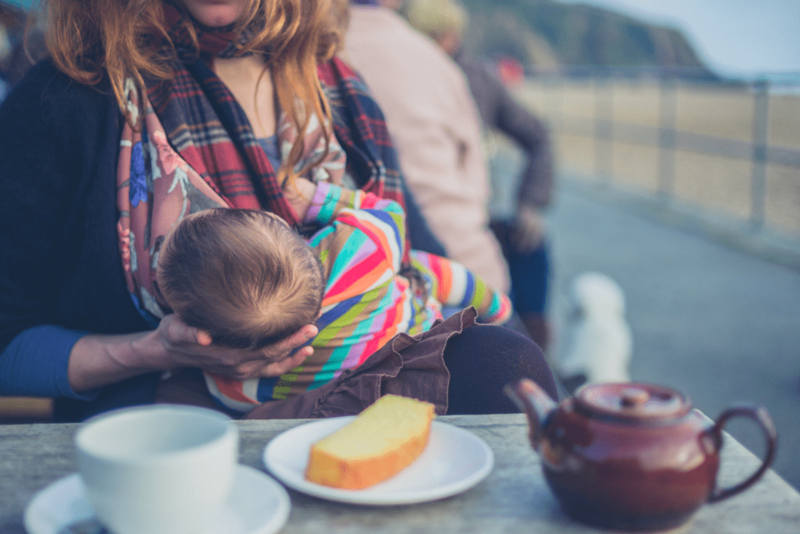 If you’re breastfeeding, having a lactation tea on had is always a good idea in case you need a little help to increase your milk supply. The question is, does Mother’s Milk Tea really work?? And is it safe? 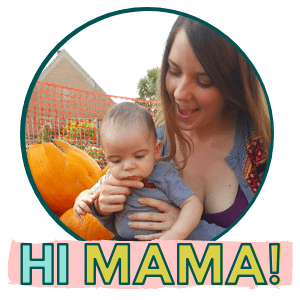 Let’s take a closer look at the lactation tea, and then I’ll give you my personal experiences with it. What is Mothers Milk Tea? 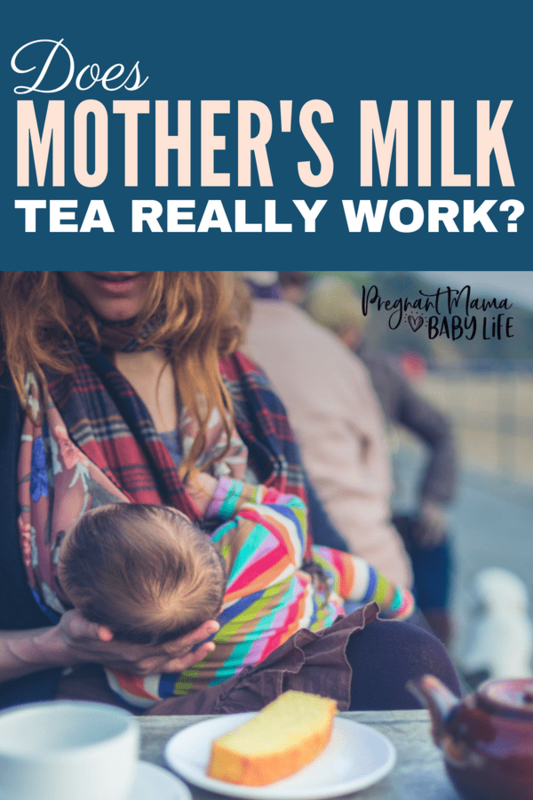 Does Mothers Milk Tea work? How fast does Mothers Milk Tea Work? 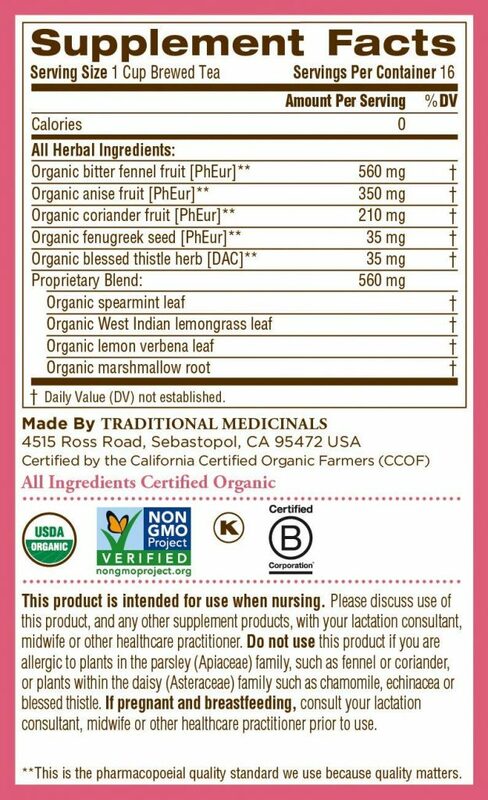 Traditional Medicinals Organic Mother Milk Tea is an herbal tea specially formulated for breastfeeding mothers. It is also NON-GMO verified. Here is a bit more information on the ingredients in mothers milk tea. These herbs are all considered galactagogues, meaning that they help to increase low milk supply. Fenugreek is probably the most well know herb regarding breastmilk supply. In most cases, you will hear of mothers taking fenugreek alone in higher doses to aid in increasing their milk. The amount in Mothers Milk Tea is much smaller than the doses recommended for using it separately. If you plan on using fenugreek alone, instead of this tea blend, make sure to dive into your research. There is great information related to using fenugreek to increase milk supply here. Blessed thistle is considered to be a hormone balancer and also used to promote the flow of breastmilk in new mothers. A good time to start drinking mothers milk tea is when you notice a decrease in your milk supply related to being sick or maybe during your menstrual cycle. I drank the tea whenever I noticed a dip in my supply because of the issues above, but also when I was stressed and knew my body was having trouble making enough milk. If you plan on breastfeeding, I recommend buying a box of Mothers milk tea and putting it in your pantry. You may never actually need it, but great to have it available if you need a boost. 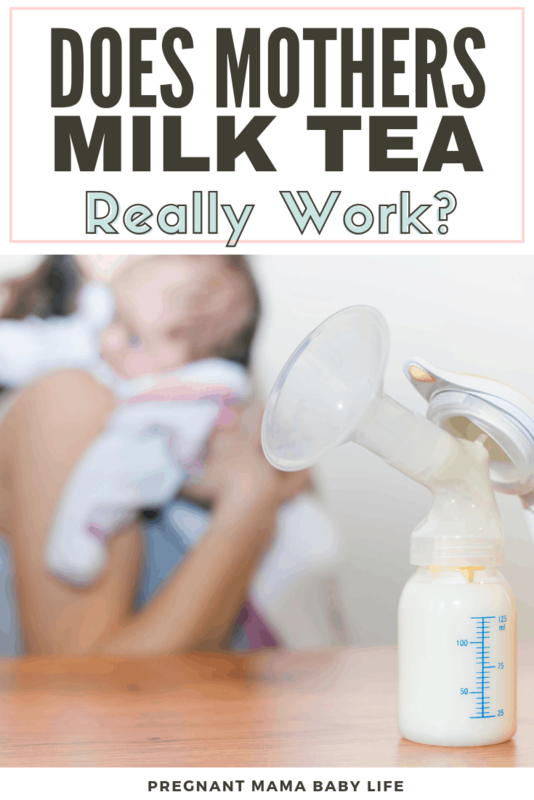 Does mothers milk tea help increase milk supply? Using lactation herbal tea to help make more breastmilk! I struggled low milk supply with my first baby, that I am somewhat shocked we never had to use formula, although there were times we got close. Every day was a struggle to produce enough milk just to get by. Once I went back to work and pumping came into play, it got worse. Each night I’d carefully measure out my babies bottles trying to figure out if we had enough milk to get us while I was at work. I had to fight off the sting in my throat as I pushed back the tears of defeat, realizing I’d have to pump again before bed, and hope for the best just to make it through another day. We always had EXACTLY the amount of milk my baby needed for each day. No more, no less. Always having to warn my husband, not to spill a drop. And make sure he gave our baby every last ounce in every bottle. My supply eventually improved though. With a few tweaks to our daily routine, we got into a good groove, and my body got the message to start making more milk! One of those things was Mother’s Milk Tea! The biggest benefit: I noticed I would produce an extra ounce per breast, per pump while at work. This equaled an extra 8 oz per day! Since I had only been pumping about 20 oz, this was huge! Other moms have noticed a big increase in their milk supply as well, although it seems to work better for some women than others. And a few moms have said they see no change in their milk supply at all even while drink Mothers milk tea as recommended. Of course, there are lots of things you can do to help increase your milk supply, but this is one of the easiest ways to help encourage your body to make more milk. And when I say the tea tastes fine, I mean that in the most basic way. It was just fine. Not good. Not bad. Just drinkable. 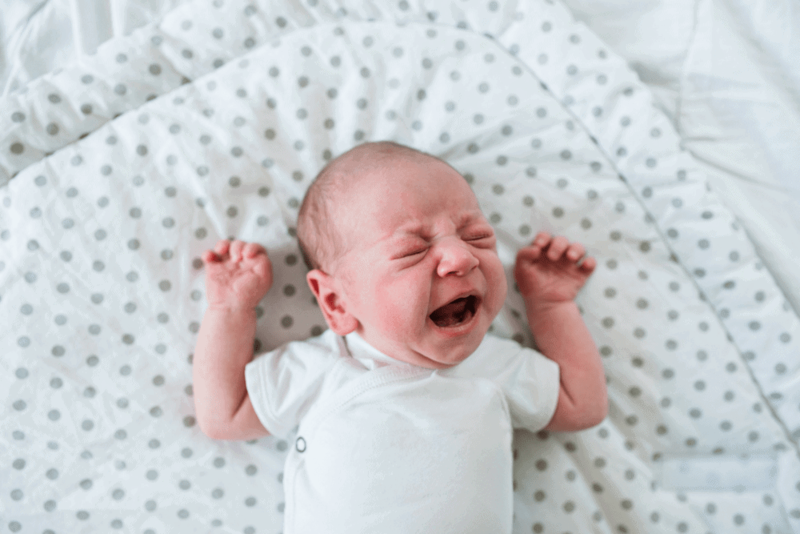 The smell is what seems to turn off a lot of new moms, as it smells of black licorice, and that tends to be a flavor you either really like, or really hate. I am do not like black licorice, but the tea is drinkable. If you are a bit pickier and worried you would not like the tea, try adding a spoonful of honey and some lemon. This will give it a pleasant, zingy taste, and tone down the flavor of the herbs. To make a cup of tea, simply put a tea bag in a mug and add 8 oz of hot water. Steep for 10 minutes, remove your tea bag and squeeze excess tea back into your cup. Add honey and lemon as desired and enjoy! How much mother’s Milk Tea should you drink? 3-5 cups per day or as recommended by your midwife or health care provider. I’d like to mention that many moms notice an improvement in their milk supply and then stabilizes. They are able to stop drinking the tea and still maintain their milk supply. However everyone is different, and what works for some, may work differently for others. I noticed an increase in my supply within a few hours of drinking this tea. However, many moms have said their bump in supply came 2 or 3 days after starting to drink their tea. According to the label on this lactation tea, this tea is intended for use while breastfeeding. However, as with any supplement, it is recommended you speak with your lactation consultant, midwife or healthcare professional before using. It also advises that those allergic to plants in the parsley (Apiaceae) family such as fennel or coriander, or plants in the daisy family such as chamomile, echinacea or blessed thistle, should not use this tea. DO NOT take Mother’s Milk Tea while pregnant. It is not considered a pregnancy safe tea. You may be cautious about taking any herbal supplements while nursing, and rightly so! Herbs are powerful. They can be so useful. But, they can also be dangerous if not used correctly. 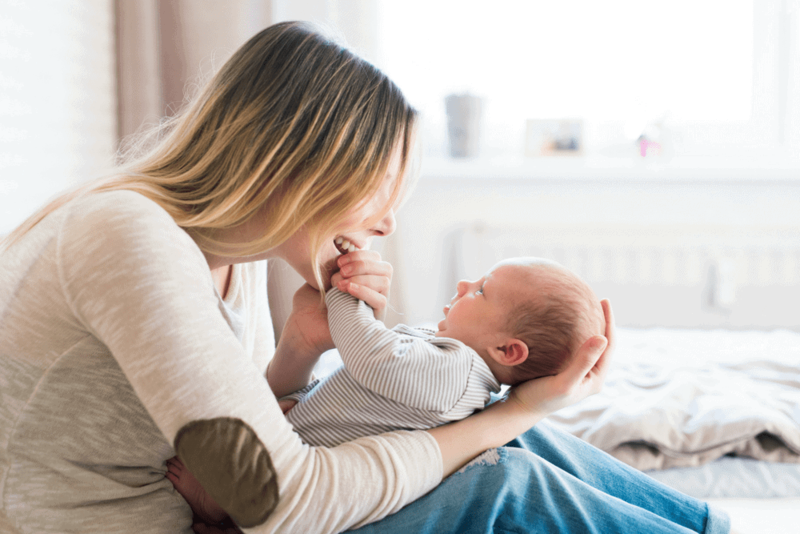 The idea of taking something that could potentially harm your baby is frightening and often scares new moms away from using them. Mother’s milk tea is generally considered safe for nursing moms. Mothers milk tea contains a 35mg per cup, which is a small fraction of this amount. The fenugreek is also associated with gastro upset, and can even occur in baby when used in high doses. Again, this tea has much lower doses than those associated with gastic upset. Also, moms with diabetes or blood sugar issues need to be careful with anything containing fenugreek, as it can lower blood sugar. Not to many other side effects have been reported using the tea as recommended. Always consult with your healthcare provider before starting any herbal supplements. If you’re looking for natural ways to increase your milk supply, this lactation tea is a great product to try. I loved it, and many other mothers have as well. 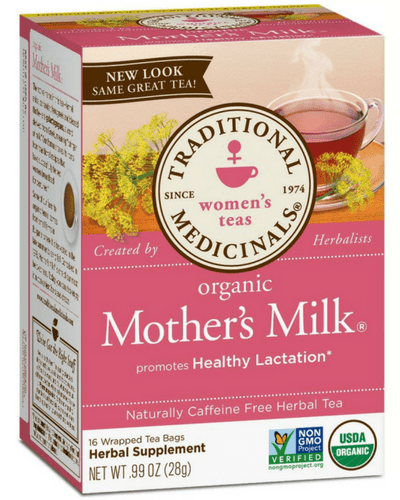 You can get Traditional Medicinals Mother’s Milk Tea at most big grocery stores. I know at our local Kroger it is in the natural foods section, and not on the self with the other teas. I do find that it’s much cheaper to buy it in a 6 pack though from Amazon which is what I usually do. And the single packs run about the same price as the grocery store. I was struggling with my supply due to feeding issues. 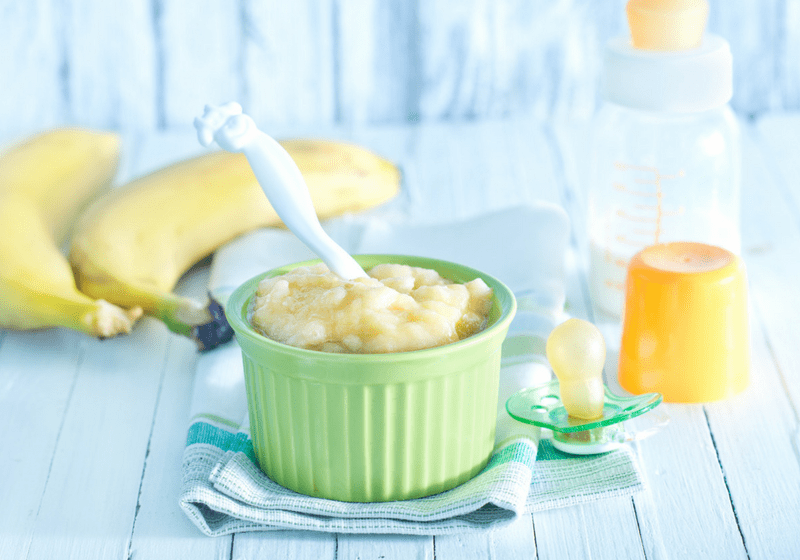 “Healthy Nursing Tea” helped to increase my let down keeping my baby more interested in feeding, plus I am able to pump a sufficient amount after for supplemental milk from a bottle. The taste isn’t great but I dilute it and drink it quickly. Mother’s Milk Tea is the lactation tea I choose for myself simply because I ‘m so familiar with and love Traditional Medicinal Tea brand. 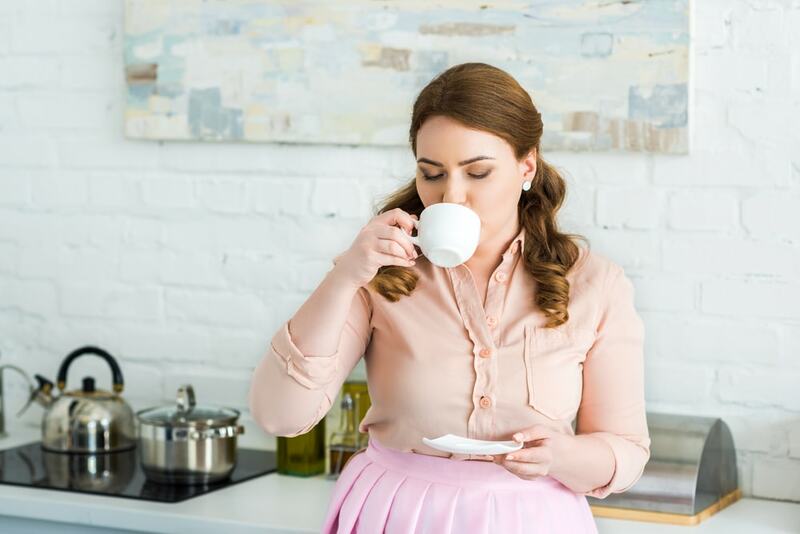 I haven’t tried Healthy Nursing Tea personally, but I’m glad to hear it worked for you!